HomeBasketballREPORT: LSU, Wade to meet, end month-long standoff. 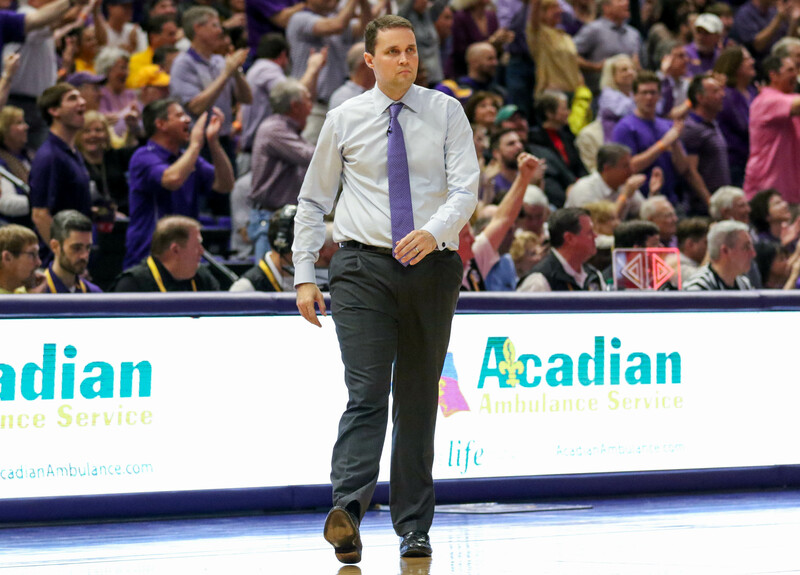 More than a month after the two parties were first scheduled to meet, LSU suspended head basketball coach Will Wade, university officials and the NCAA will meet Friday afternoon, according to a report from Sports Illustrated. The meeting will come 34 days after the program indefinitely suspended Wade after he refused to meet concerning a Yahoo Sports report that cited a wiretapped phone conversation in which he seemingly discussed inappropriate benefits to a third party related to freshman guard Javonte Smart’s recruitment with convicted hoops middleman Christian Dawkins. Wade has also been subpoenaed to testify in an upcoming federal college basketball trial which includes Dawkins as a defendant that is set to begin on April 22. But just last week federal prosecutors filed a motion asked a judge to prevent Wade from testifying. The inching toward this meeting first occurred when Wade hired a new attorney in Steven Thompson, known for his work representingcoaches such as Auburn coach Bruce Pearl and Arizona coach Sean Miller in matters concerning the NCAA. Now it looks like the inching closer has finally resulted in the two sides converging for a long-awaited meeting that could ultimately decide Wade’s fate as head coach of the Tigers. 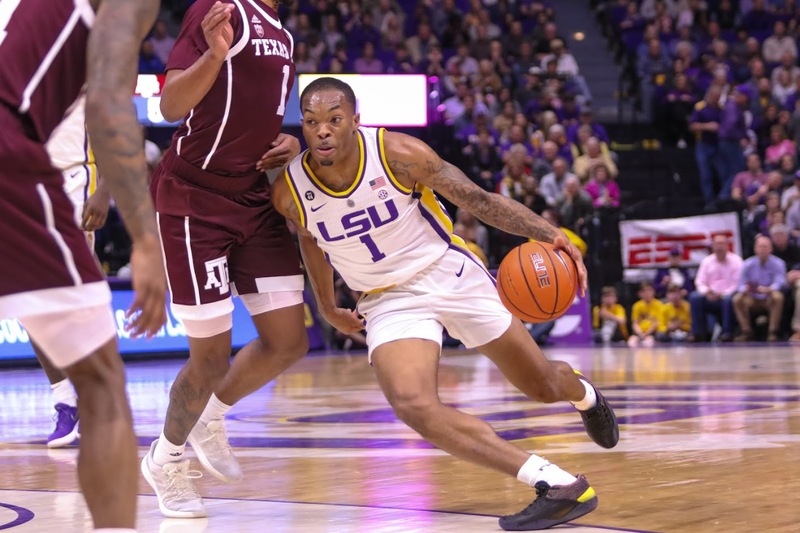 Under Wade, LSU won its first Southeastern Conference regular-season championship in a decade and the Tigers reached the Sweet 16 despite his absence during the postseason.